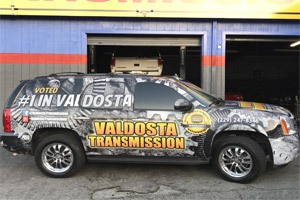 Here at Valdosta Transmissions, we take pride on using our expertise to provide high-quality service to make sure you leave our shop satisfied. 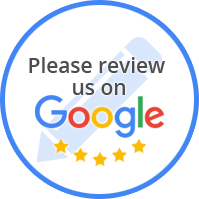 We take pride in hiring trustworthy, knowledgeable technicians that care about you and your car. We want to gain customers that will be customers for life, not just a one-time service.